48 hours or less turnaround! 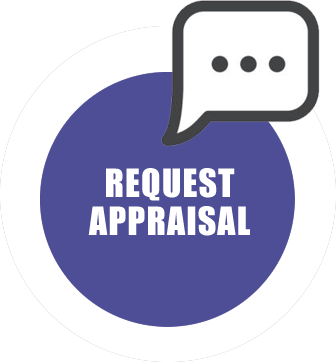 A Desktop/Un-Inspected Appraisal is a method of analysis which identifies and values the subject items without the benefit of inspecting them. The appraiser specifically relies on information provided by the client and/or the subject company as the basis for this type of appraisal. During an on-site inspection, the appraiser typically identifies and notes the subject by type, unit number, hours/miles, make/manufacturer, model, serial number, age, size, capacity, controls, associated components, observed upgrades or rebuilds, and opinion of condition. ©2019 Henry Equipment Sales. All rights reserved.